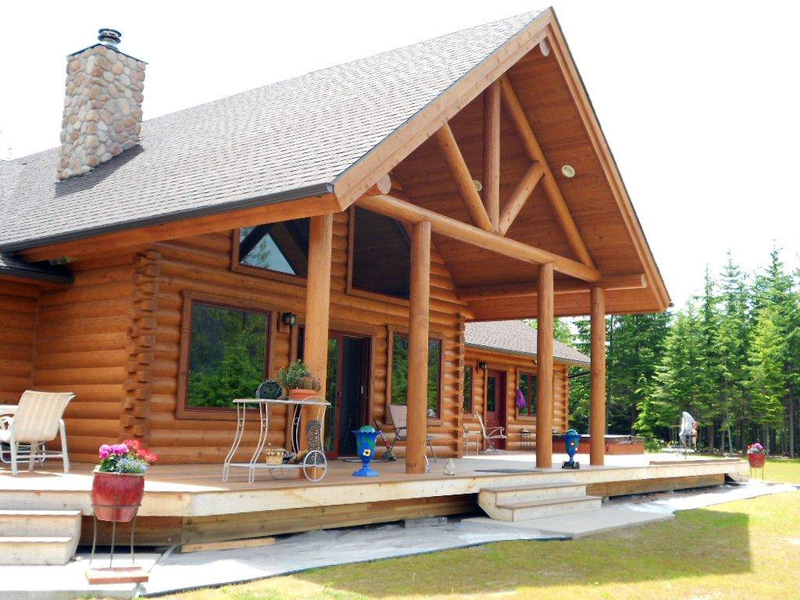 A log home show is a great venue to see many different kinds of log homes all under one roof. Touring a model home is also a great opportunity to see what a log home looks and feels like. You may be eager to visualize your ideas in your home. 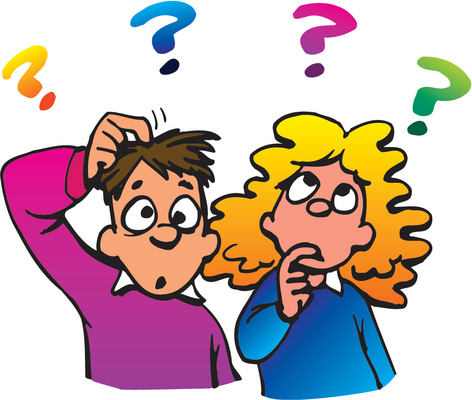 How do heating and cooling bills compare to a regular stick built home? 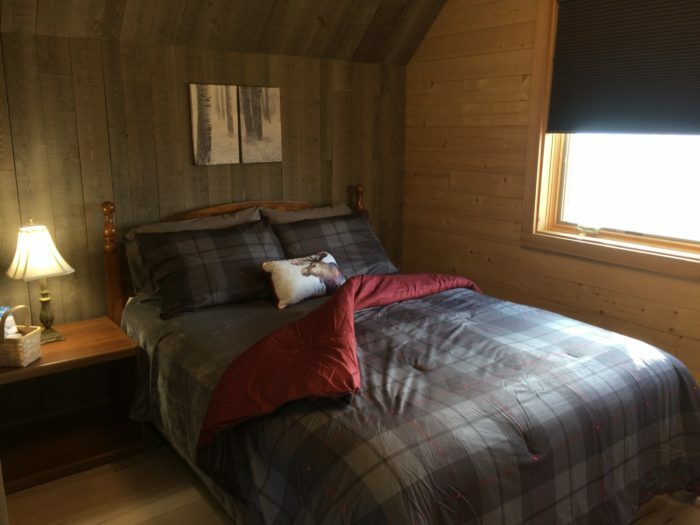 Log homes are naturally energy efficient, but an experienced company will be able to tell you how their logs and ceiling design will affect the temperature regulation of your log home. 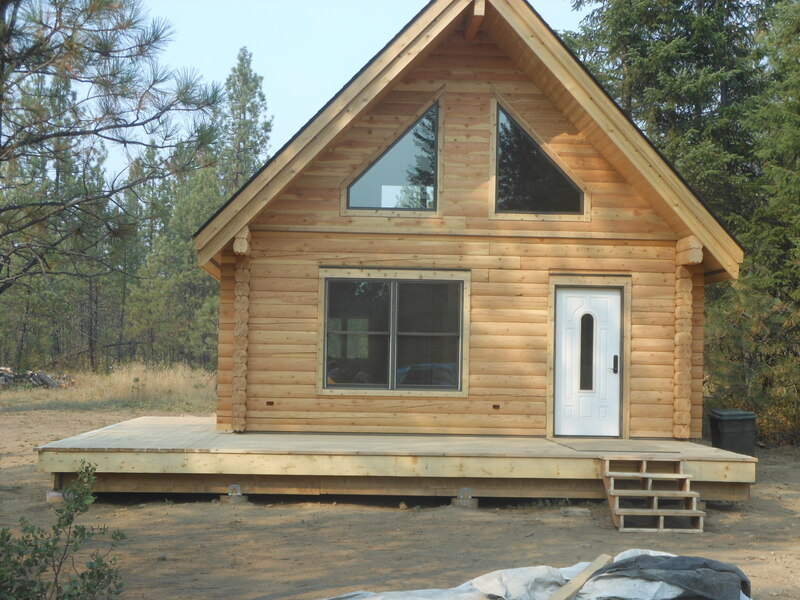 What is the shrinkage allowance on your company’s log home? Logs shrink as they age and lose moisture. Different companies may suggest that their logs shrink less than others because of various processes they put them through. The most important thing is that the company has put some thought into allowing your home to settle in ways that will not cause major structural damage or break a window or door. 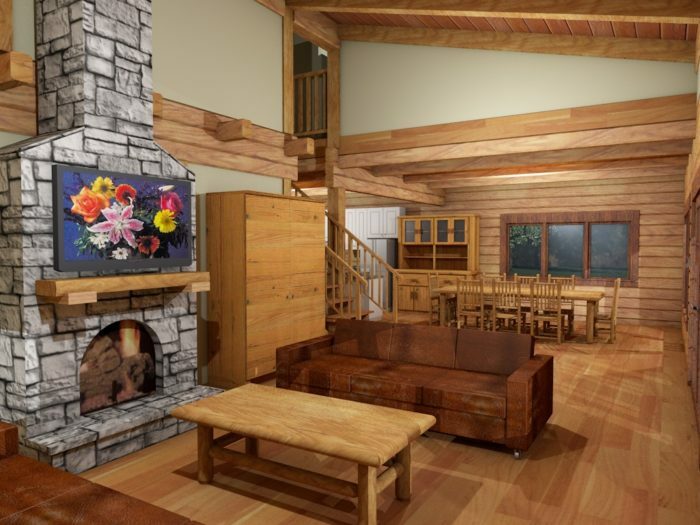 How does a log home compare in the market place for re-sale? A manufacturer may have a lot to say about this but remember that it’s all about your location! 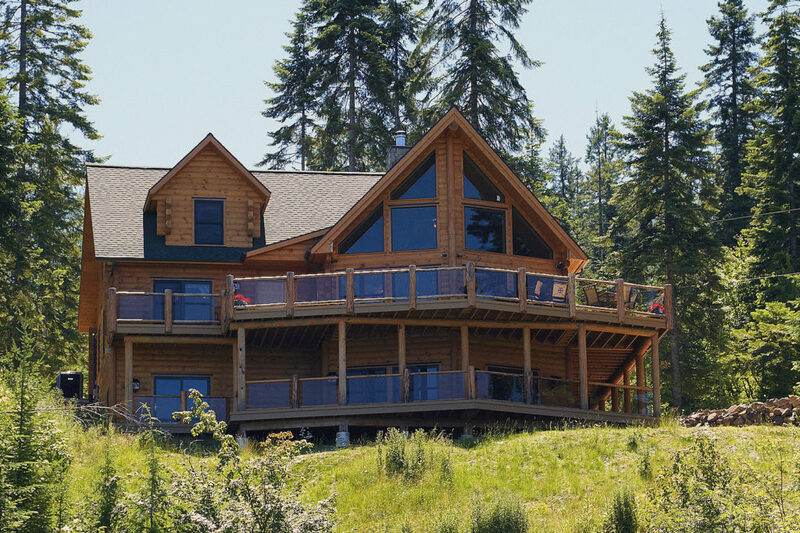 If you live in an area without many log or timber homes it will be difficult to compare sales and it may suggest that your pool of potential buyers is smaller. 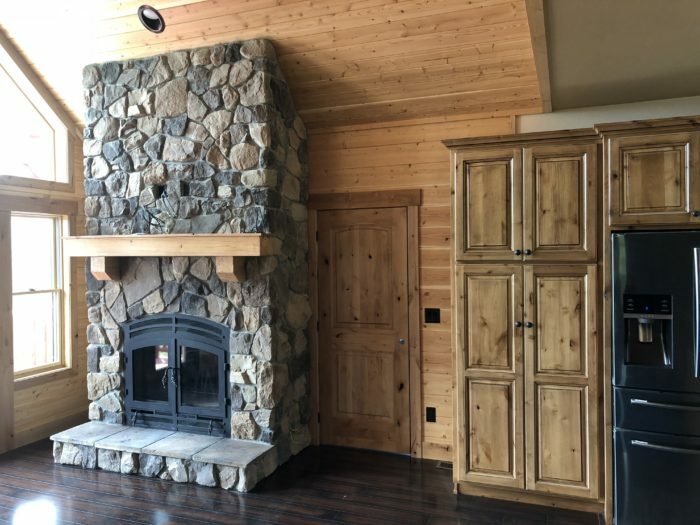 Many of the same re-sale issues that apply to stick homes apply also to log or timber homes; unusual designs may hurt you but excellent and consistent maintenance will always give your home a boost when and if it is time to sell. 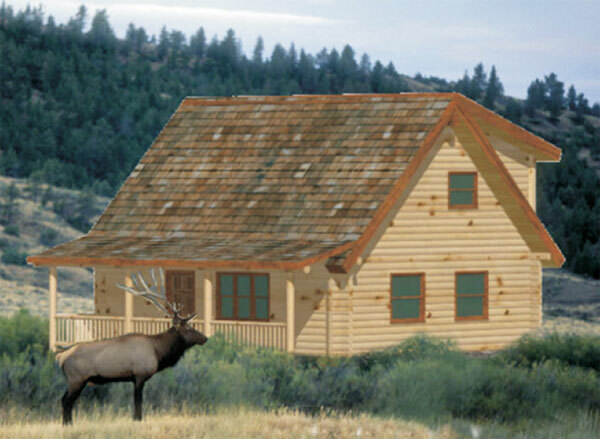 What maintenance is required for a log home? The sales person will give you a sense of the seasonal tasks to perform to make sure you home is standing up to the elements and will continue to do so. How often will I have to re-stain the outside? There is a difference between a full re-satin and a touch-up. Most likely you’ll only need to fully re-satin the logs after several years but more important than counting the years is knowing what logs look like when they need to be re-stained or when a simple touch-up will do. Do I need to stain or treat the inside of the logs? Most of the important treatment to your logs will be done on the outside but it is personal preference regarding the inside unless there is water or other damage done during construction. Remember, if you do stain the inside, make sure the stain is designed for INTERIOR use. 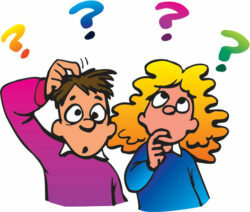 Will I need to chink my home? This depends on the style log you choose. Typically a Swedish Cope or Hand Crafted log home will need to be chinked but other versions of the milled double tongue and groove logs do not. However, some home owners choose to chink their homes for the aesthetic look, even if it is not necessary. What should I do about the ‘checks’ (cracks) in the logs? Checks allow water to settle inside the wood, eventually causing the wood to rot. If the check is on the upper side of the log, fill it caulking to make it watertight again. The ones on the underside of the log are not as important as the water should run over. However, you may choose to do those also. Now is the time to think about the long-term big picture. 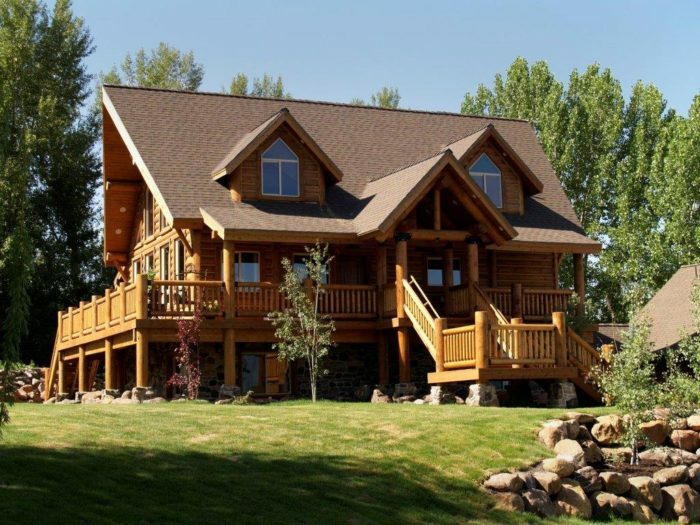 A log home is most likely the biggest investment you will make. 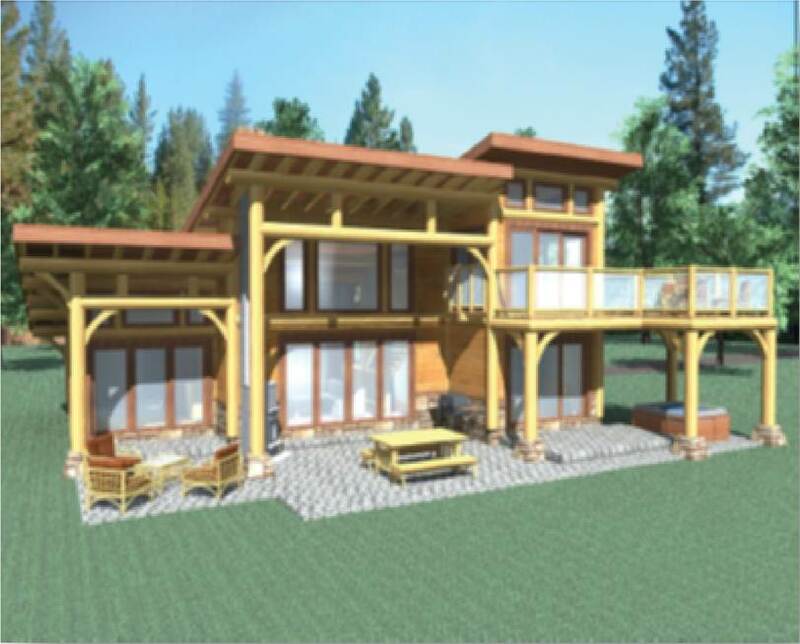 Contact us for more information about building a custom log or timber frame home.